Things Getting A Little Creepy ? Wishing You a Happy Halloween ! We only look scary! These arachnids are a gardener’s friends. 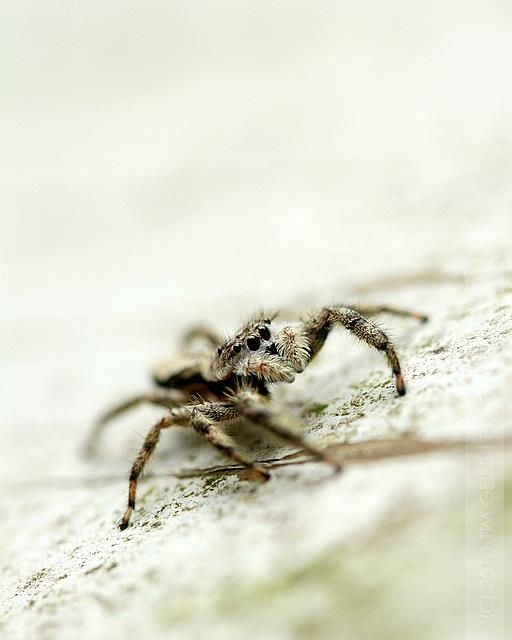 Although some spiders are venomous, most are environmentally beneficial creatures worthy of our respect and protection. 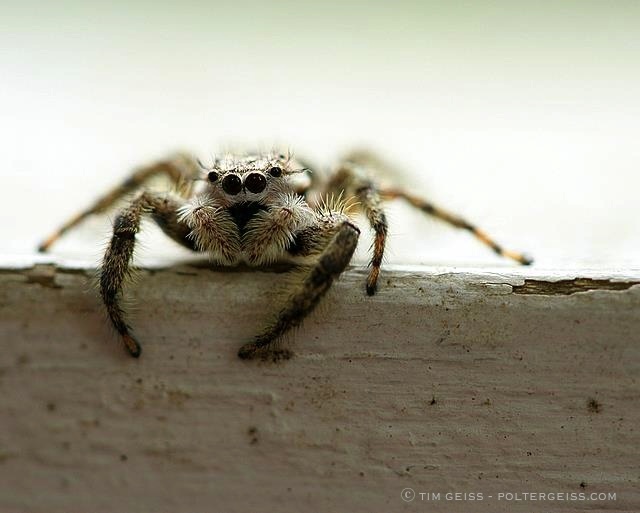 Read more about the predatory jumping spider (Araneae Salticidae) —a common ‘guest’ in houses— and the soil-dwelling red velvet mite ( Acari Trombidiidae) by clicking on the name of each spider. For help identifying North American spiders, check out the very interesting spideridentification.org or the arachnid page on whatsthatbug.com. § 3 Responses to Things Getting A Little Creepy ? Wishing You a Happy Halloween !" Are these the same red spider mites which can become a problem on house plants, or are they just getting a bad rap? @ Deb – Hello there! Good question. No, these are not the same. Although sap-sucking spider mites are also in the Acrachnida and Acari (mite) class, they are in a separate family called Tetranychidae. The sap sucking spider mites are much harder to see than the soil-dwelling velvet spider mites. And where-as the sap-suckers are garden pests, the predatory mites (including the velvet spider mites) are beneficial; feeding on the sap-sucking mites as well as thrips and other pests. 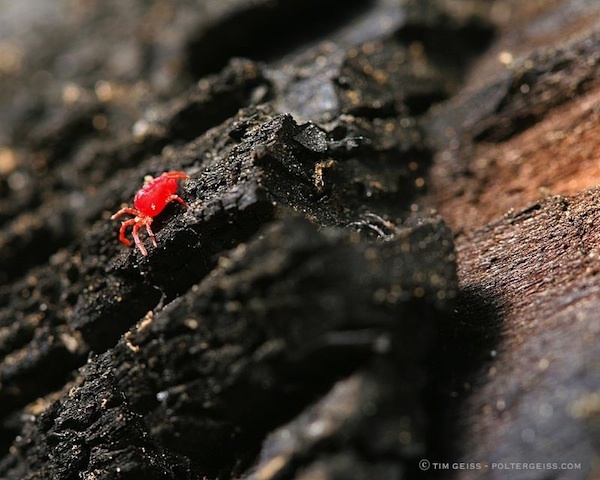 Sap-sucking spider mites are also found in colonies on plants, where as the predators are usually solitary and often found on the ground in leaf-litter. No, thank you for making me feel a lot better about my beautiful little red velvet friends! Every now and again, I find them on my firewood, so I won’t feel guilty about rescuing them anymore. You are currently reading Things Getting A Little Creepy ? Wishing You a Happy Halloween ! at The Gardener's Eden.